Rediff Shopping is a place where you can meet all your shopping needs. Be it clothes for men, women or kids, books, mobile phones, electronics, watches, car accessories, kitchen ware, home décor items, food and beverages, personal care products, toys and games, gaming consoles, just name it an Rediff Shopping has it all. This online store brings you lakhs of products across various categories at affordable prices, without any hassles. And with Zingoy, you can find all the best Rediff Shopping deals and offers here at one place. 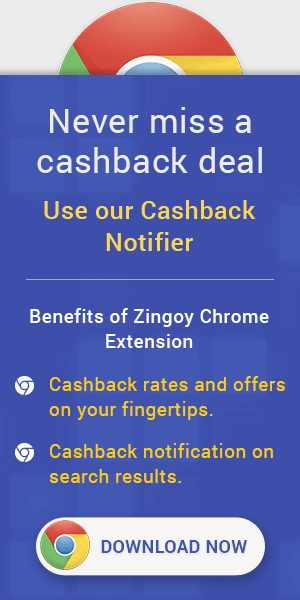 Zingoy also lets you earn big amounts of cashback on all your own and your friends’ Rediff Shopping purchases.